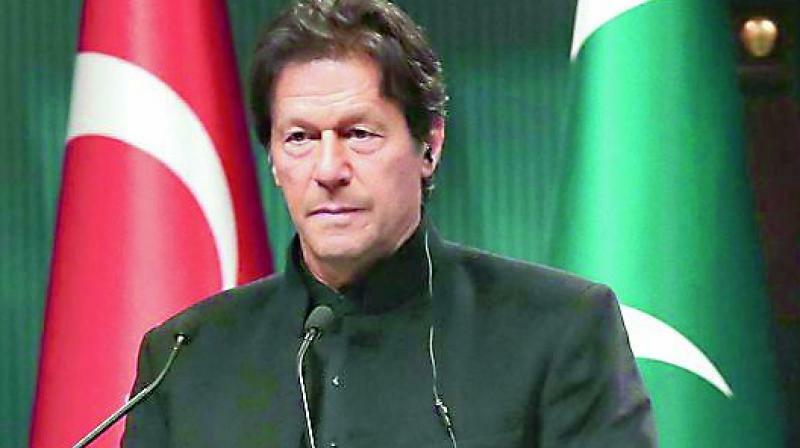 Islamabad: Police in Pakistan have seized 18 live bullets of an anti-aircraft gun from a plot near Prime Minister Imran Khan’s private residence. Khan’s residence Bani-gala is in Islamabad suburbs where he lived before shifting to the official residence. The bullets seized from the plot is located about half-a-km away from his private residence where he often visits. A senior officer of a foreign mission noticed the ammunition and info-rmed the police, Dawn news reported. A patrolling team cordoned off the area. Teams from different police wings, including Counter-Terrorism Force, Crime Investigation Age-ncy and Bomb Disposal Squad seized 18 bullets of the anti-craft gun.